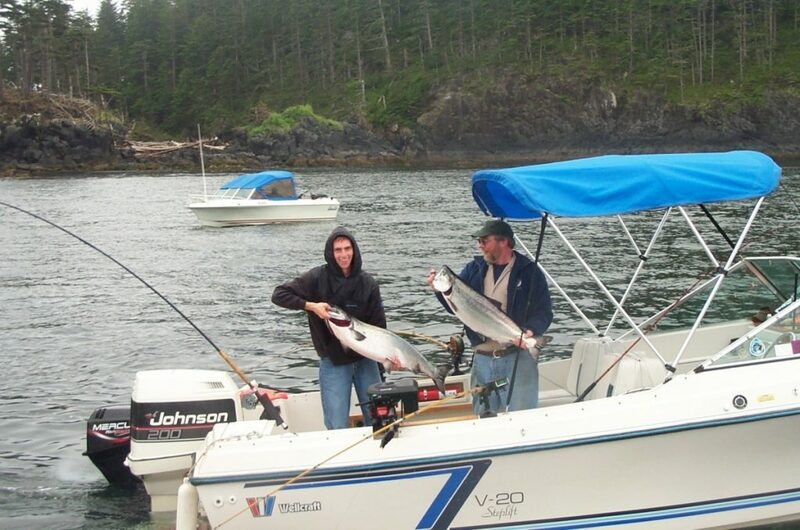 Port Hardy has fantastic salmon, cod and halibut fishing, as well as an abundance of shellfish and other seafood. It also serves as the “home away from home” for many of the northern commercial fishing fleet. Sport fishing opportunities are available in local rivers and streams, and on both the east and west sides of the island. Boaters may also wish to launch at Coal Harbour, a 15 minute drive from Port Hardy, where they can access the popular west coast of Vancouver Island through the Quatsino Narrows. Fishing licenses are available on-line. Additional information of use to fishers includes North Island Tide Tables.